I am reviewing the Creative Labs MA930 in-ear headset which is pitched for Android phones as well as computers. 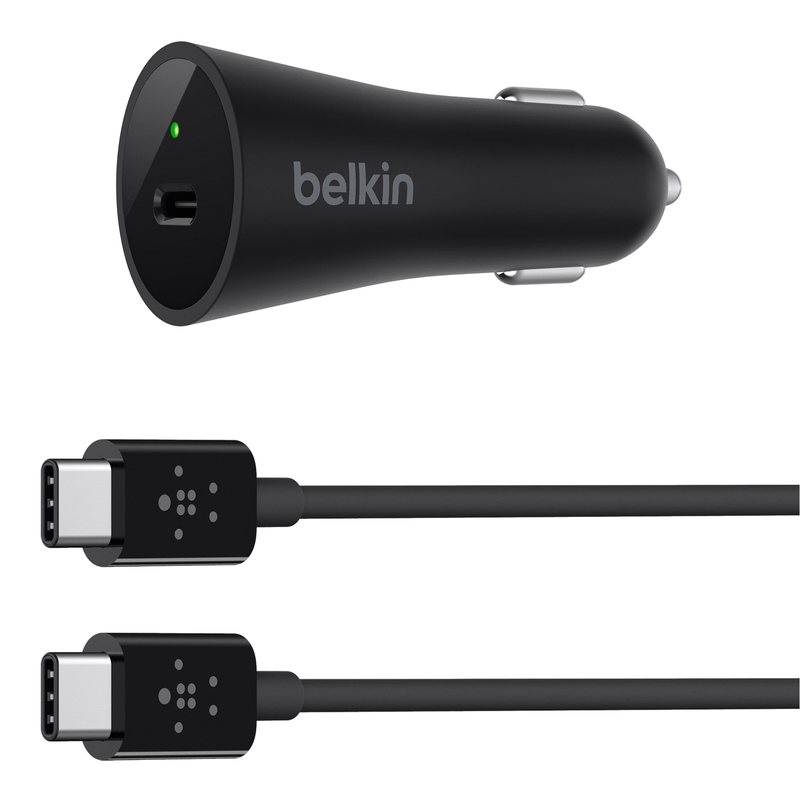 This headset also can work with computers even if the unit has a separate microphone and headphone jack due to Creative supplying a breakout adaptor cable for these situations. 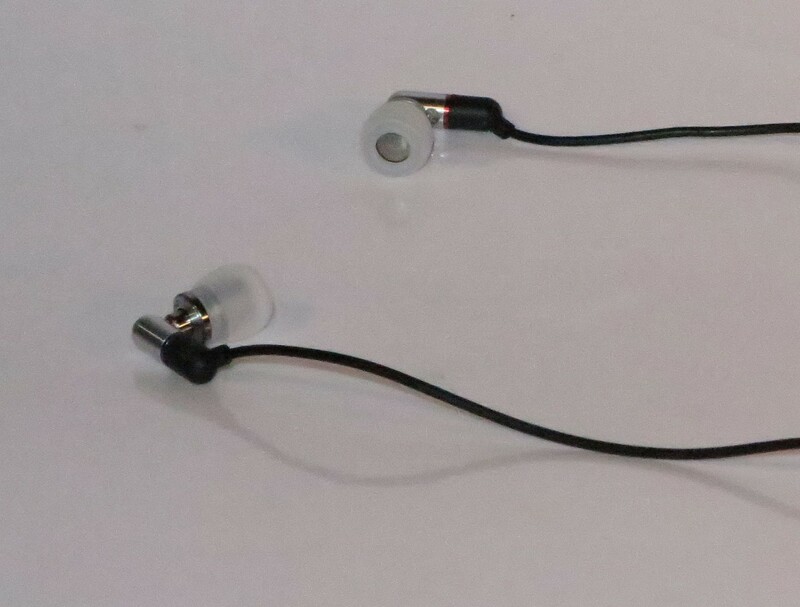 The Creative Labs MA930 headset had difficulty working as a proper headset with my earlier Samsung Galaxy S Android phone but would work properly with newer computers and phones. 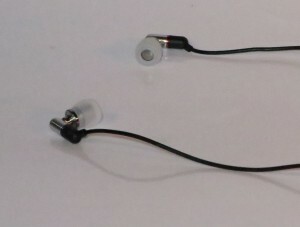 There is also the headphone / microphone breakout adaptor that allows this headset to connect to separate headphone and microphone jacks on computers when you want to Skype someone. The earpieces on the Creative Labs MA930 headset needed to fit tightly in your ears like the older earpieces for them to yield proper sound with good bass response. I have noticed that this can be uncomfortable over a long time of use. Creative does supply different ear adaptors which you slip over the earpieces to fit your ears tightly. When the earphones are properly inserted in your ears, the Creative headset does perform well with the bass response. As well, there was the clear response across the frequency ranges as I have noticed when I was playing a mixture of “ambient” music tracks through them. 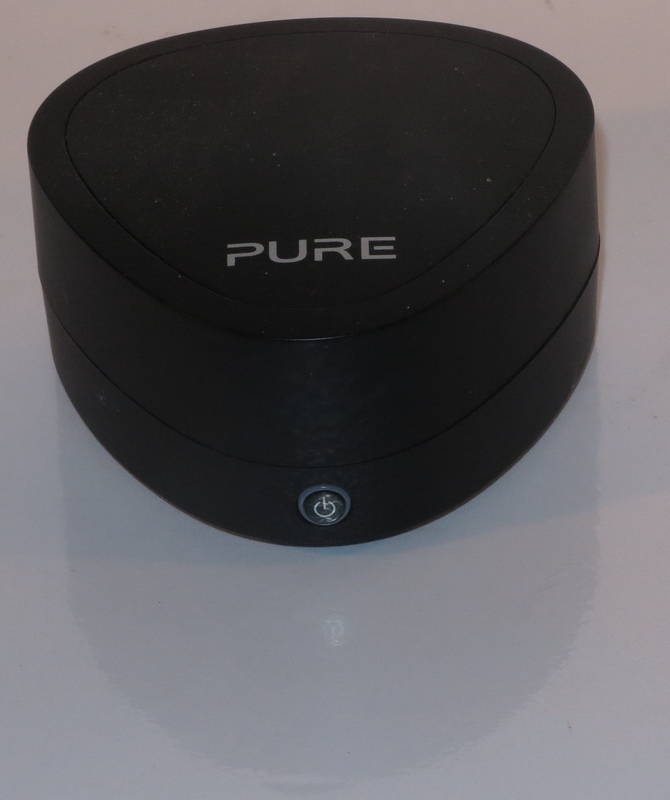 The headset also can handle voice and effects content in video content this also being able to work well with phone calls and video games. Of course, they would work well if the headset is pushed properly in your ears which may affect different people. Due to the design of these earpiece-style headsets, you have improved noise reduction which I have noticed when I used them while sitting up the back of a bus. 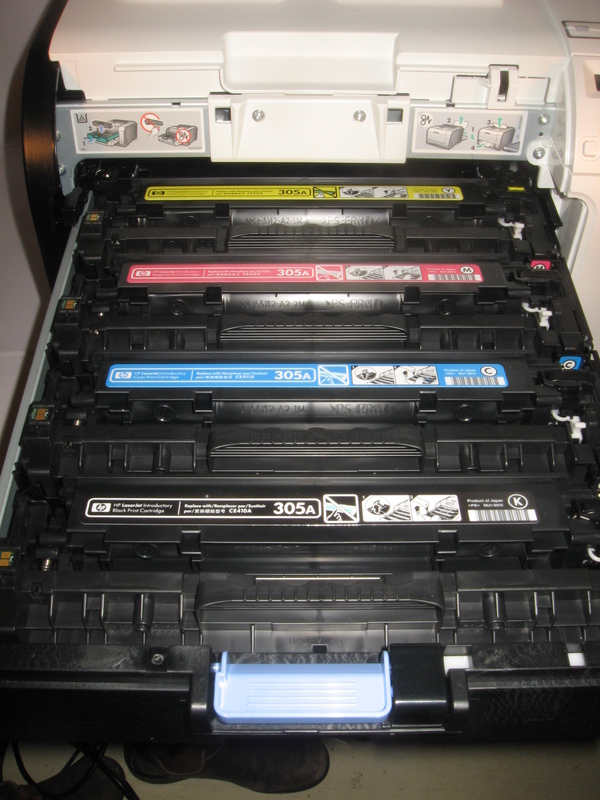 Here, all the sounds around me were significantly reduced and I was able to hear the program material very easily. The Creative Labs MA930 headset would work well with laptop computers, handheld games consoles as well as recent standards-based smartphones (Android, Windows 8, Nokia) if you value a lightweight headset and want the noise reduction that the in-ear design provides such as in the gym or while travelling on public transport. But I wouldn’t recommend it for use when jogging or cycling because you may not hear the traffic easily. Of course, like many in-ear designs, it may not work at its best with your ears.